I have decided that life is too short, and I’m staying home. I have to go into work tomorrow, I already worked Job #2 today, and I just don’t need anymore stress. This Counting Crows song (Rain King) is always relaxing to me, so I thought that I would include a couple of quotes from it. It makes me think of the hawks that I see flying around here. I always have believed that something that beautiful and serene is God’s way of saying, “I’m here; don’t worry. Just have a good day.” It’s always a good day when I see them fly, and I saw them twice already today. Although, I daresay my opinion would be quite different if I was a fieldmouse. Anyway, have a good day! 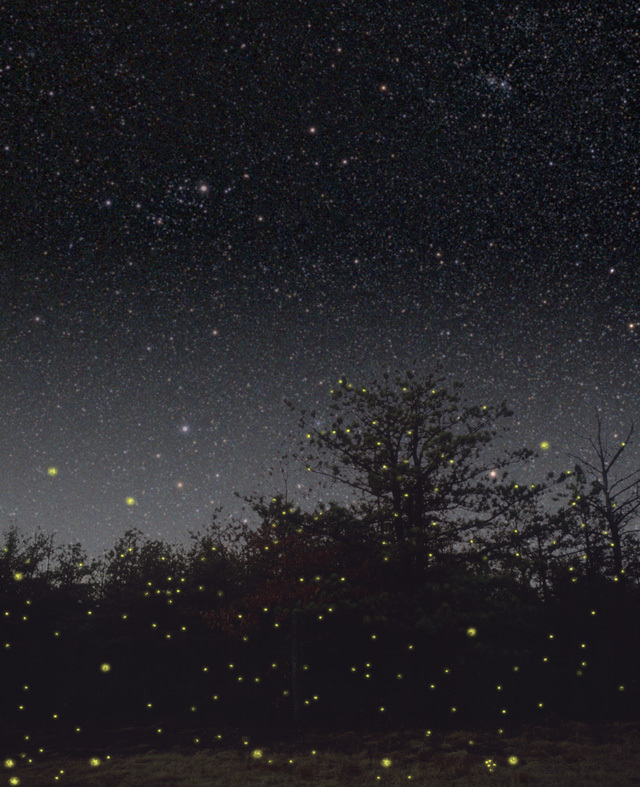 I’m going to go watch the hawks from my back porch for a little while, and then maybe the fireflies a little later. I didn’t know you were working for a florist! That seems perfect for you! BTW, in junior high when we took our aptitude test, florist and teacher were my top two careers!